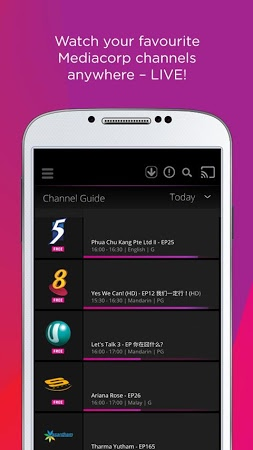 It's a video and online TV player. 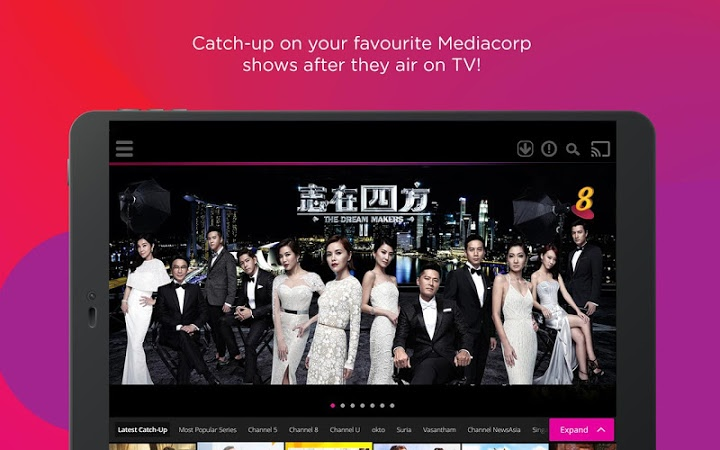 It lets you watch the live streams of many Internet TV stations, online videos, premium content, and more. 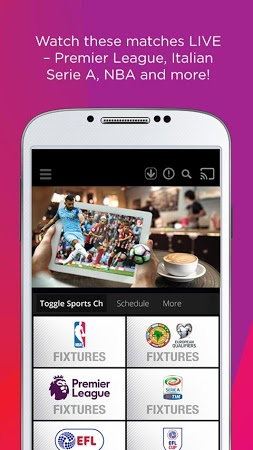 It also includes a feature that enables you to sign up for popular live sports broadcasts. 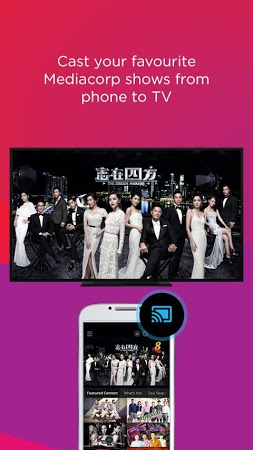 Streaming to a Chromecast is also possible.